The Lord's Prayer, the greatest prayer in the Bible, comes from the heart of the Savior, the Son of God, to his Heavenly Father. It is proclaimed at celebrations, cried in times of war, whispered in the face of death. 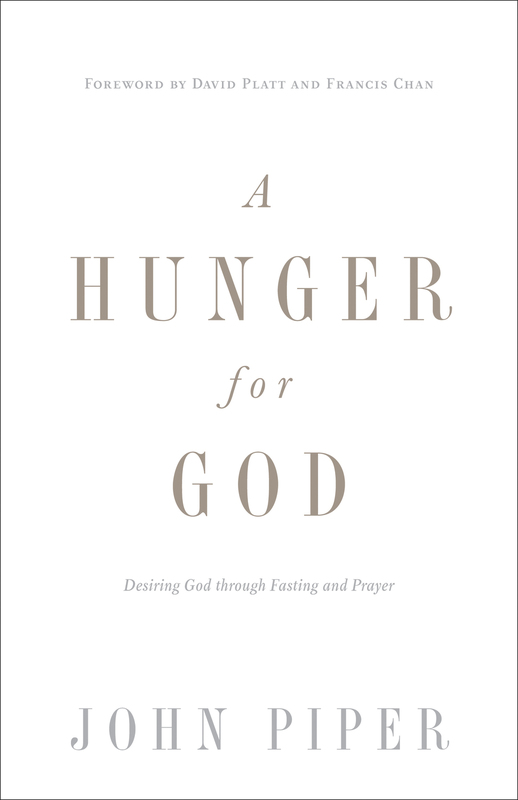 In a society where people are bombarded by worry and concern, violence and evil, it is so important to meet with the Heavenly Father in the intimate solitude of prayer. 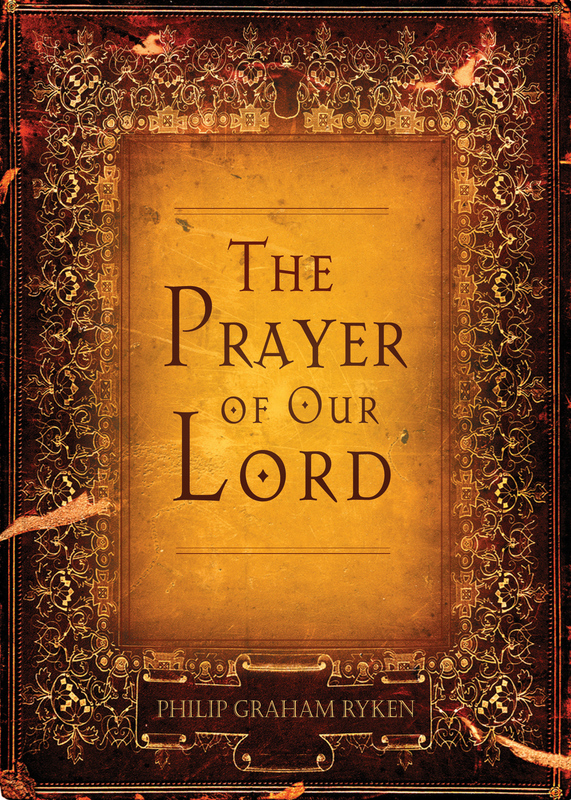 Pastor Philip Ryken urges readers to recognize the power that the Lord's Prayer holds. This model reminds us that God is our protector and provider. It expresses our every need and gratitude to the one who graciously provides. 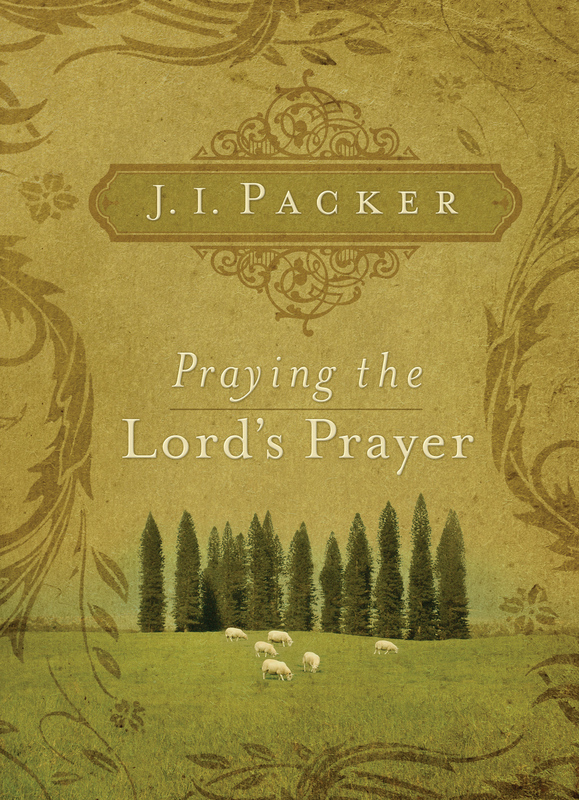 By intently studying and applying this passage, Christians will recognize that this pattern of prayer holds the promise of a changed life.